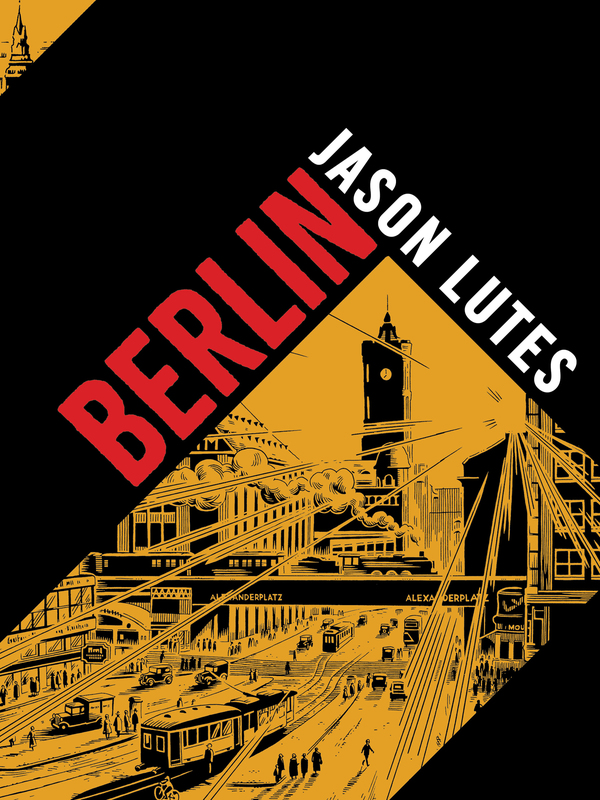 For the third installment in our ad hoc Germany/fascism triptych, Jason Lutes joins the show to talk about completing his 22-year opus, the 550-page graphic novel Berlin (Drawn & Quarterly)! We talk about the changes in his life, his art, and comics publishing over that course of this project, the ways Berlin evolved and changed over the years, Jason’s struggle not to re-draw panels or pages or full issues for the collected edition, what he learned about human nature and fascism in the course of making Berlin, and the imaginative benefit of not having Google Image search when he started doing research for it. We also get into his storytelling and cinematic influences, the balance of formalism with fluid storytelling, what he’s learned from teaching at the Center for Cartoon Studies, his epiphany at the Billy Ireland Cartoon Library & Museum during CXC 2018, my inadvertent comparison of him to Britney Spears, and plenty more! Give it a listen! And go buy Berlin ! Jason Lutes was born in New Jersey in 1967 and grew up reading American superhero and Western comics. In the late 1970s he discovered Heavy Metal magazine and the tabletop role-playing game Dungeons & Dragons, both of which proved major influences on his creative development. 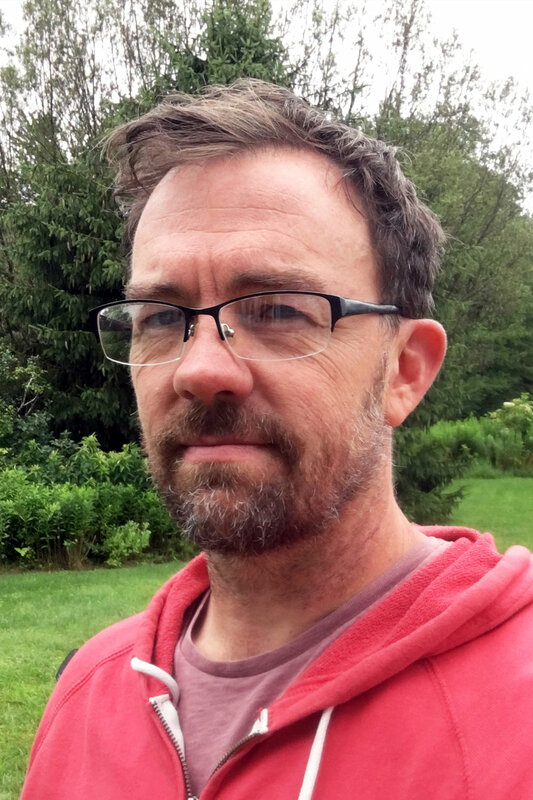 Lutes graduated from the Rhode Island School of Design with a BFA in illustration, and in 1993 he began drawing a weekly comics page called Jar of Fools: A Picture Story for Seattle’s The Stranger. 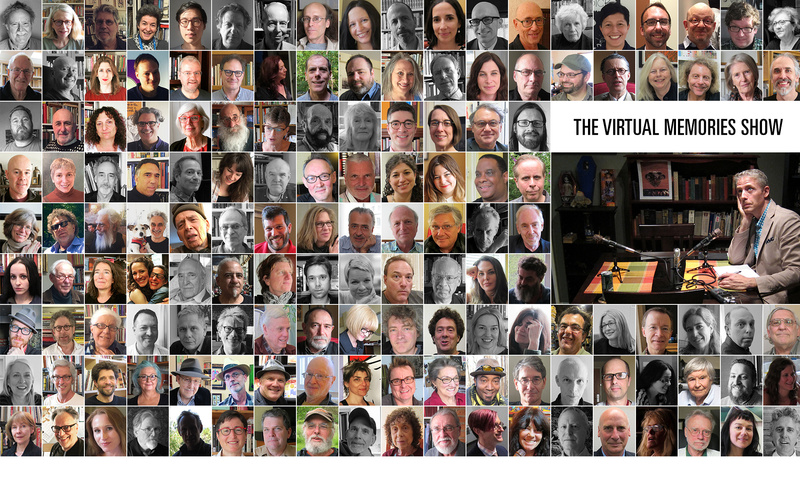 Lutes lives in Vermont with his partner and two children, where he teaches comics at the Center for Cartoon Studies. His new book is Berlin , from Drawn & Quarterly, completing a serial he began in 1996. Credits: This episode’s music is Fella by Hal Mayforth, used with permission from the artist. The conversation was recorded at Cartoon Crossroads Columbus on a pair of Blue enCORE 200 Microphones feeding into a Zoom H5 digital recorder. I recorded the intro and outro on a Heil PR-40 Dynamic Studio Recording Microphone feeding into a Cloudlifter CL-1 and a Mackie Onyx Blackjack 2×2 USB Recording Interface . All processing and editing done in Adobe Audition CC . Photo of Jason Lutes by . . . somebody. It’s not on my instagram.